Toys you were jazzed to get. 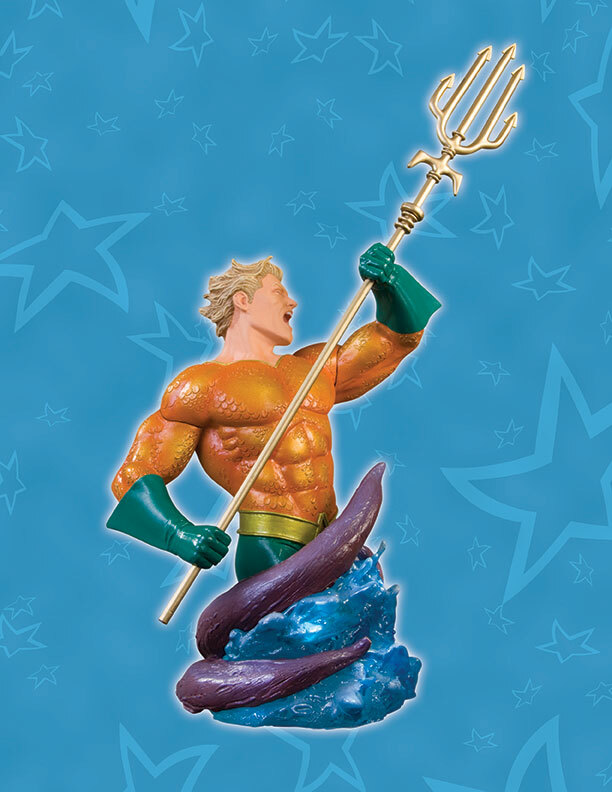 Do you have a toy in your collection that you were really excited to get? Post it here. G1 Skids. A very under used character until MTMTE happened at IDW. I always liked his design and I am full of Autobot fanboy rage what the character was turned into in Revenge of the Fallen. I was never able to get it when I was younger and over the winter I was able to get on the G1 re-issues. The one toyline I wish would be brought back is Major Matt Mason. Here's an idea. 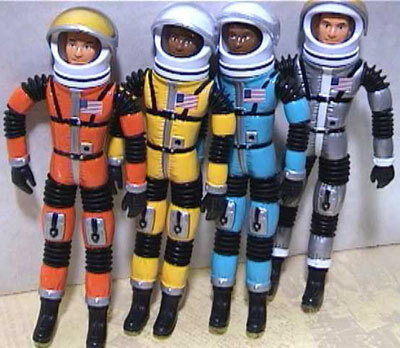 NASA should get the rights and re-release MMM toys in their gift shops. 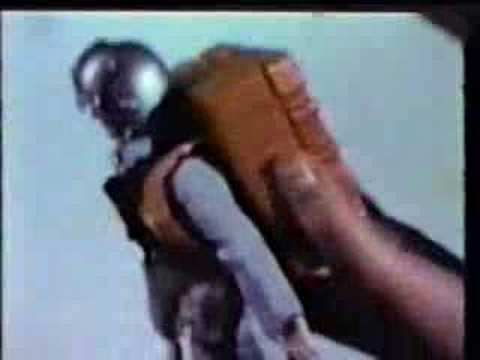 MIcronauts, baby, Micronauts. The last christmas got TOYS instead of just clothes and books. 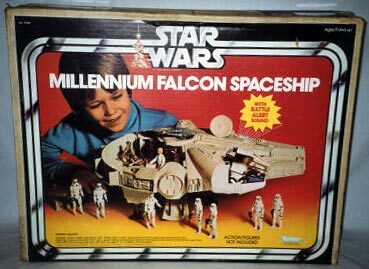 I didn't have the Death Star set, but I did get the Millenium Falcon for Christmas, my parents had it set up waiting for me with about a dozen of the figures posed in a battle scene under the tree. Everything above with the exception of Matt Mason. 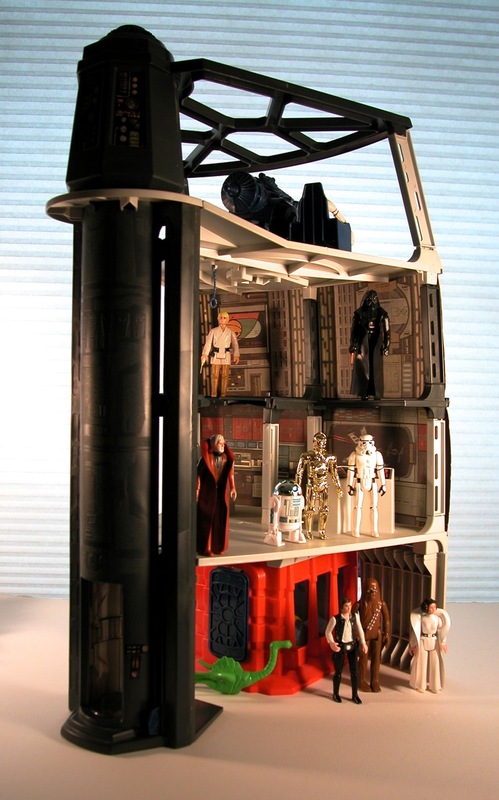 I would also add the Star Wars AT AT, Six Million Dollar Man dolls, Original Optimus Prime, Corgi batmobiles and magnetic hands and feet Batman and many more. Sadly I no longer have any of them other than my Batman and hes busted up pretty good. I went through a phase where I gave away all my original toys... GIJoes, Star Wars, He Man, Transformers Etc. I held onto everything into my late teens early 20s then just held onto a few things and gave the rest away to neghborhood kids and relations. I could cry now. I would also like to add Eagle Force. I had the Whole Eagle Mountain fortress. Plus honorable mention to some little cowboy and indian figures/sets from the 70s I dont remember the actual names of. They included the Lone Ranger and famous cowboy heroes and alot of random cool characters. about 3" tall with horses and weapons and stuff. Had tons of them and loved them dearly. I got the big stage coach set one year. Were they the figures that came out for the Legend of the Lone Ranger movie? I had some of those - Lone Ranger, Tonto, Silver, and Scout. Awesome figures, with legs that bent in such a way that allowed them to actually ride their (to scale) horses. And wow, I haven't thought about Eagle Force in years. I remember some nice Jack Kirby-esque designs on the packaging for all those. And wow, I haven't thought about Eagle Force in years. I remember some nice Jack Kirby designs on the packaging for all those. I remember the Lone Ranger Movie toys. These were all virtually identical to thaose but a different line. They included historical characters such as Wyatt Earp and Wild Bill Etc. I could be mixing various line into one since they were near exact as I recall. I remember similar to the GIJoes where there were also large 10-12" dolls and horses I remember a friend having. I never knew Eagle Force till my Father bought me the playset. That was all I ever had but it made a lasting impression on me for various reasons. 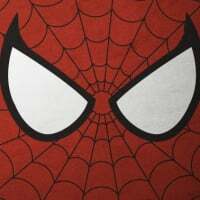 Several years ago I bought a carded figure at a toy show for sentimental reasons. My Teddy! Given to me when I was just a little tike. 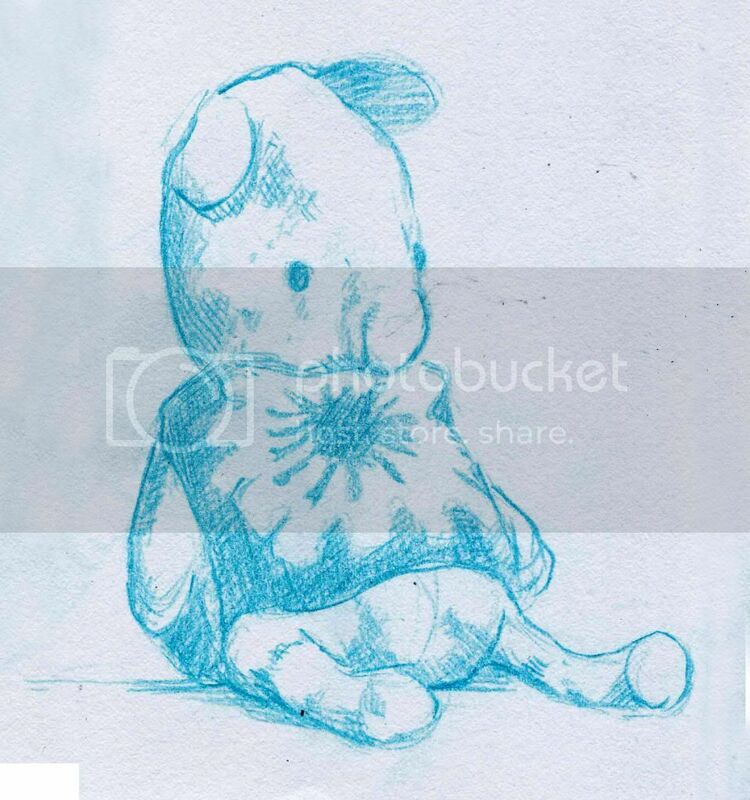 I still have him, this is a recent sketch. I was about twelve when I got this one Christmas and played it non-stop. I got to the point that I memorized the pattern and could role the counter over. The one thing that use to kill me was it used six "D" size batteries and they did not last long. D size batteries are pigs! They didn't last. They would leak and corrode. Nasty things. I can't find an image, but the old school Hot Wheels Powerhouse was the awesome sauce. 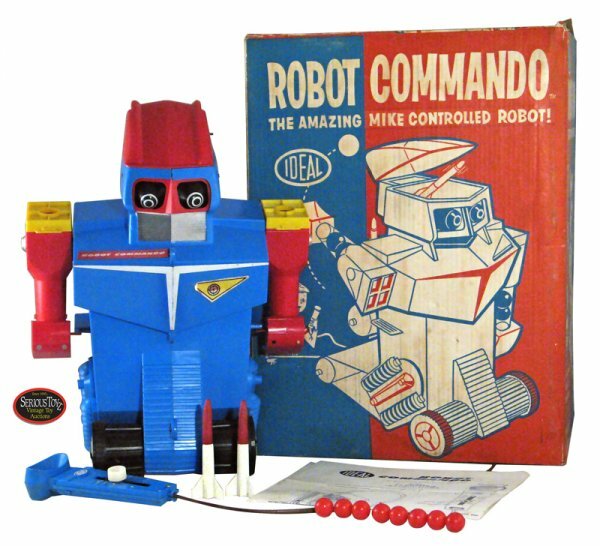 The toy that had me most excited as a young kid was... the Robot Commando! 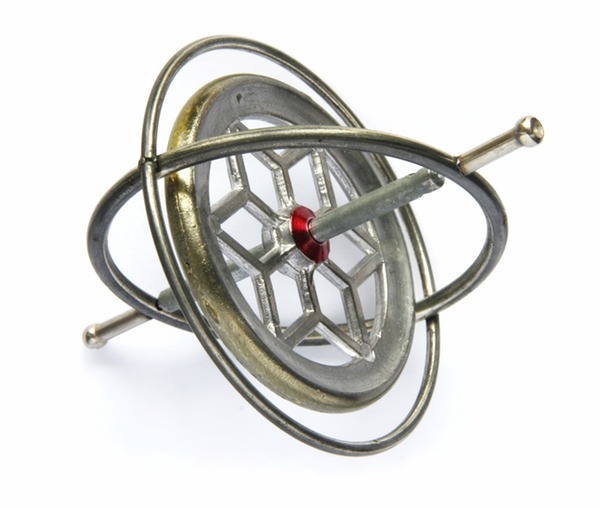 One of the few toys I remember from my childhood as being one of my favorite. What can I say? I'm a simple kinda guy. I had an Evel Knievel! was epic! The noise of the windup and the damage to skirting boards was great. 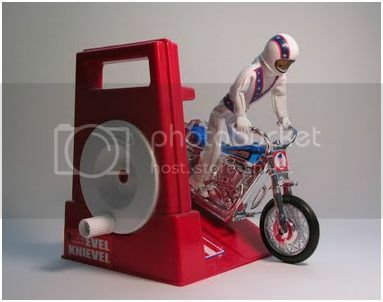 Mine was Evil Knievel of course. Castle Grayskull and Snake Mountain were my two favs. I remember getting a red "Too Much" for one of my birthday and getting kicked out of the house because I kept trying to play with it on the kitchen floor. It was such a simple toy but man could it move, I still can remember the sound it made...it sounded fast. This is the end all be all of toys I was and still get jazzed about. I still have the elevator part. Which is all that remains of my original Death Start Playset. One day I will put a complete version of this back up with figures on it. LOL. I will also echo the fondness for the Six Million Dollar Man collection. I had Steve, Oscar, the Rocket / Operating table and the multiple arm expansion pack. Another cool Christmas was the year of the Mego Batman dolls and vehicles. I can still remember the rush that I got when my mother gave me a Kenner large-size Han Solo figure for my birthday in the 3rd grade. It's one of the few times where I actually got exactly what I wished for. She took my younger brother and I to a Two Guys department in Jersey City, on a public bus (and on a school night), just to pick this figure up. When I look back on it now... it seemed like it was a lot of trouble to put her through just for some doll. My original is long gone but a few years back I picked up another one out of nostaglia. Although it just sits in a closet, I like knowing that this memory is still close by. For the exception of the medal, it's all vintage. Rom, Spaceknight. Seems kinda lame now, even for the late 70's, but man I had fun with that thing! Analyzing and zapping aliens with those accessories was AWESOME! Got one myself for Christmas. Sooooooo FUN! Only regret was that I ever could never scrape together enough stormtroopers to recreate the scene on the box.